Cheap accommodation – Close to city center and the Kastrup airport. We live in a lovely renovated house built in 1910 in a quiet and very attractive residential neighbourhood – only 4 kilometers from the City center and Tivoli and 4,5 kilometers from the airport. The room is situated in a light, high basement equipped with under-floor floor heating and complete with kitchenette and a brand new bathroom. We can accommodate both couples and families with children. There is ample space in the room for a cot and in the adjacent room, we can provide two extra beds for children or adults. There is a TV (flat screen) in the room and refrigerator and freezer are available. For breakfast we provide two types of bread, coffee, tea, juice, milk, cheese, homemade jam, cornflakes, oatmeal, muesli, yoghurts and fruit. On warm summer days you are welcome to eat your breakfast on the terrace in our lovely flourishing garden. 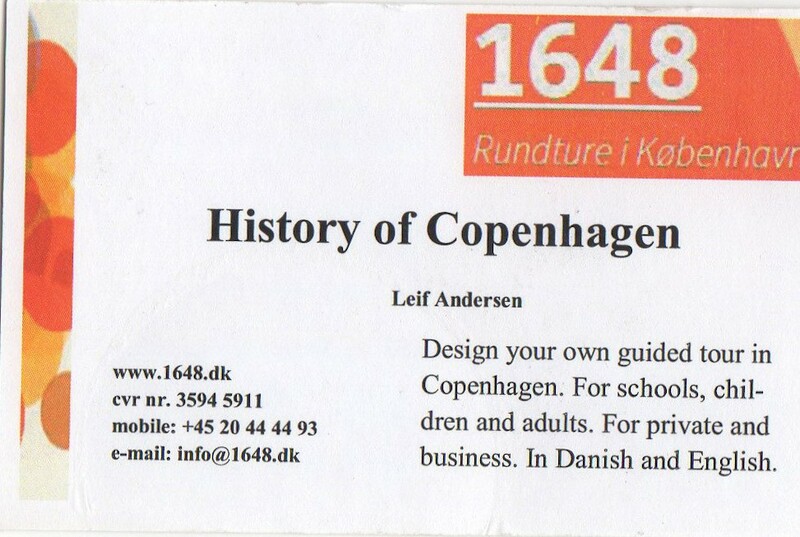 There are regular (every 5 minutes) bus connections to Tivoli, Main Railway Station, Copenhagen Airport, the Bella Center and other many of the most interesting tourist sites in Copenhagen. We hope and appreciate that our guests feel comfortable and at home and we are always ready to help, answer any questions you may have and we aim to find solutions. We will be delighted to welcome you to our home. Breakfast is included in the price. There are kitchenette, fridge, freezer, grill on the garden terrace and local cheap restaurants and takeaway places (Sandwich, Pizzeria, Snack, Coffee, Thai, Chinese, Italian, Indian etc. within walking distance). We live near the DR Koncert Hall and The Opera. 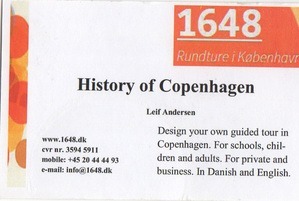 There are excellent bus connections to the Copenhagen tourist attractions in the city center. We live in not far away from the two Metro lines, only 1.5 km from Amager Beach Park, 500 meters from Sundby swimming hall and only 4.5 km from The Bella Center and close to Amager Fælled, a large green natural park. Play grounds for children are close by and we also have 2 bikes you can rent, if you want to explore Copenhagen on wheels.